It is (sort of) Spring in Chicago and TQT is having a spring cleaning Floor Model Sale! All Baby Lock and BERNINA floor model sewing, embroidery and quilting machines and sergers and overlockers are on sale! Now through April 18, 2019. Why buy a Floor Model machine from TQT? We also have a great selection of previously owned machines that we took on trade. All are newer models which have been tuned up and are ready to go! 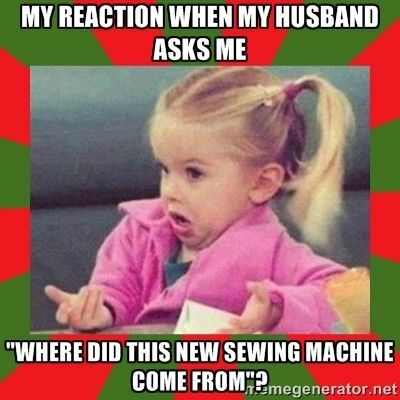 COME ON IN AND FIND YOUR NEW MACHINE!